LearnWithJoy is pleased to announce our April/May 2019 enrichment course offerings. To enroll in a course, please email WendyYohman@gmail.com. Geared towards homeschooled children in second through fourth grade, in this class, we will work our way through various novels answering discussion questions and gaining literacy skills. We will also work our way through a roots and prefix based vocabulary program. This class requires a substantial commitment of outside time to complete assignments (30 minutes, 3-4 times per week). 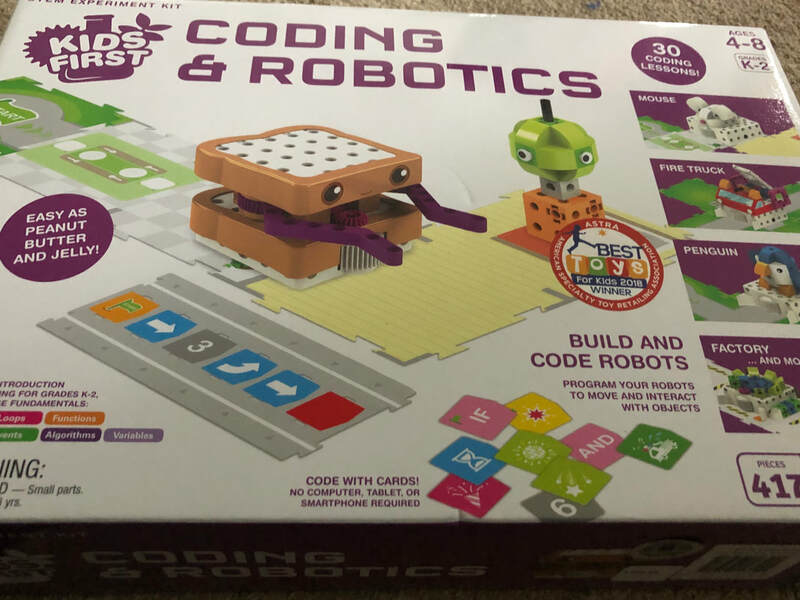 In this class, your child will learn about fundamental coding and robotics principles and skills. In addition to using Sammy the Robot (you don't need a tablet or smart phone! ), we will play lots of games that build logic and problem solving skills. This class is geared towards toddlers and a parent who would like to investigate the world together. Mom or Dad will get an opportunity to guide the child through various open-ended projects. These children will begin the Learn to Read program and will also begin a math program that uses manipulative based learning with a strong emphasis on problem solving skills. Children will learn to read through research-based methods using an intensive phonics program. 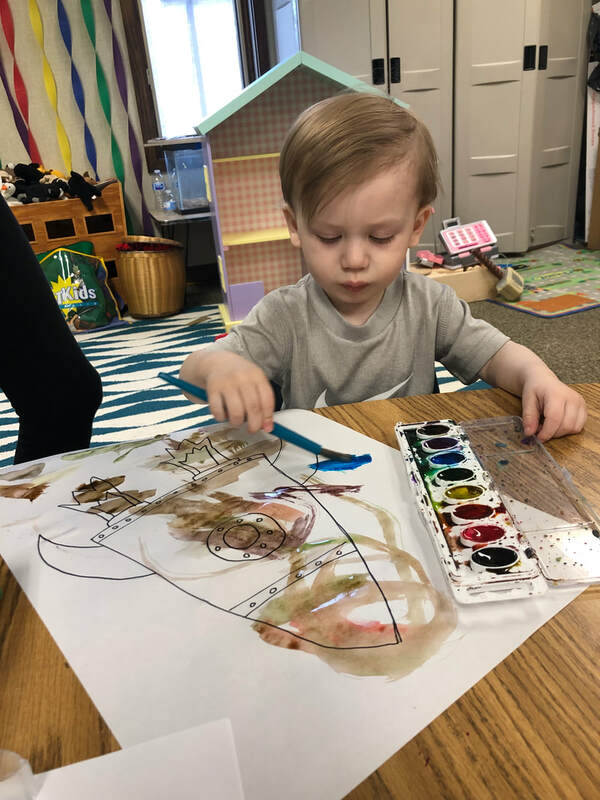 Because this is a fast-paced class, each child will need to be screened for auditory and visual discrimination skills to determine reading readiness. Children will improve strategic thinking, spatial skills, and problem solving through fun learning games in this class. These Enrichment Sessions will be held at Bethel Friends Church in Poland, OH (2771 Spitler Road). Space is limited to eight students per class. If you are interested in enrolling your child in an enrichment program or would like more information, please email WendyYohman@gmail.com.